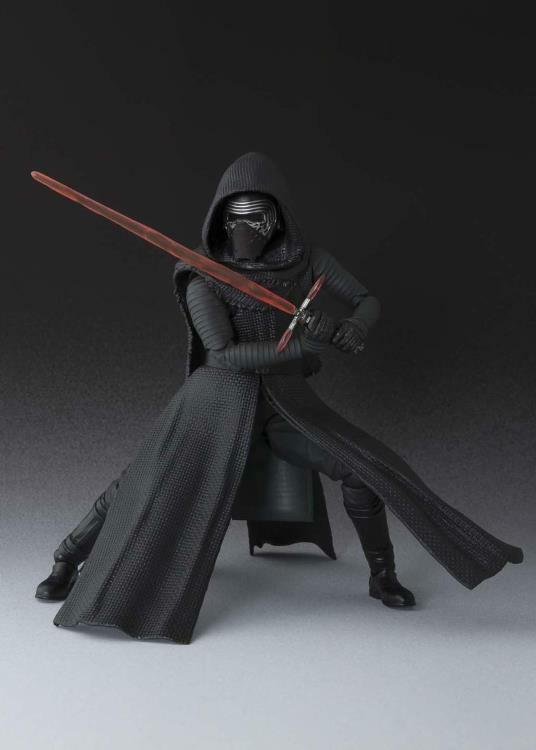 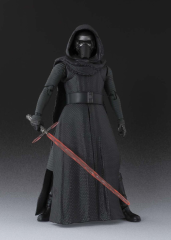 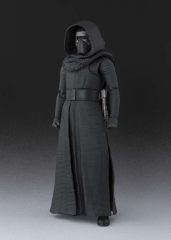 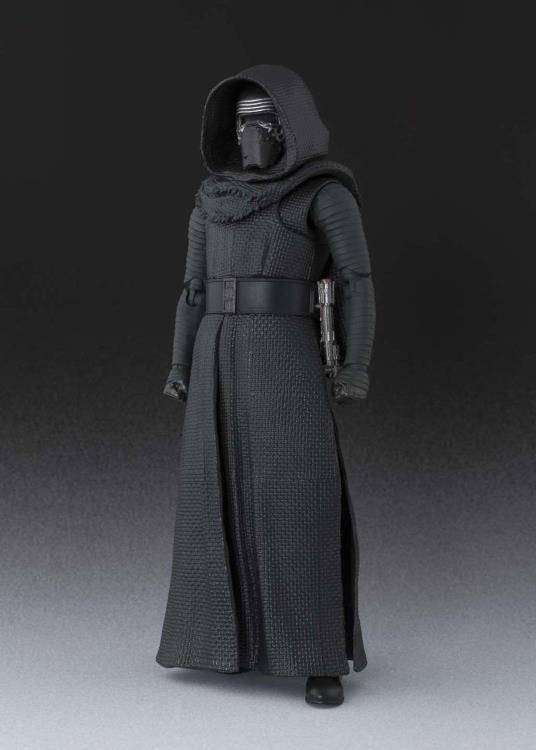 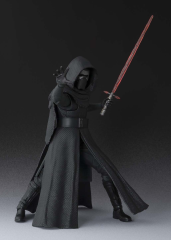 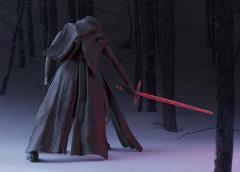 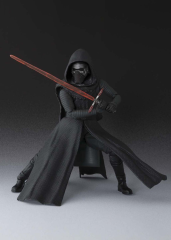 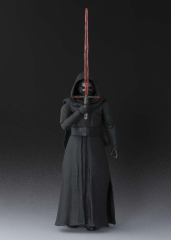 Tamashii Nations brings fans an exclusive Kylo Ren figure for their S.H.Figuarts lineup! 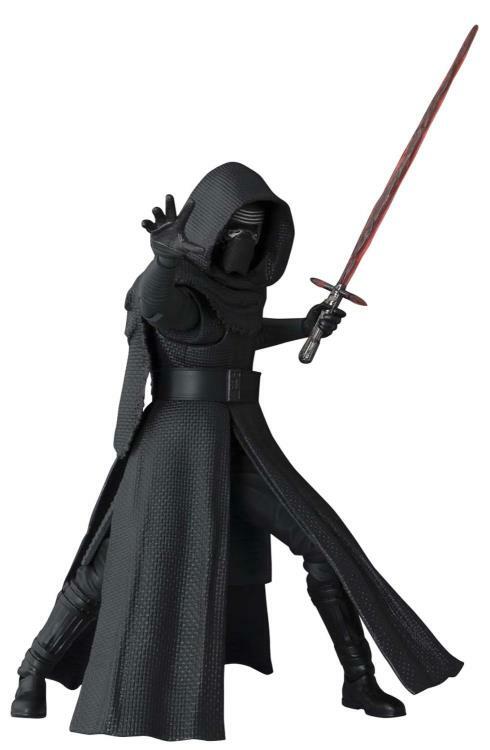 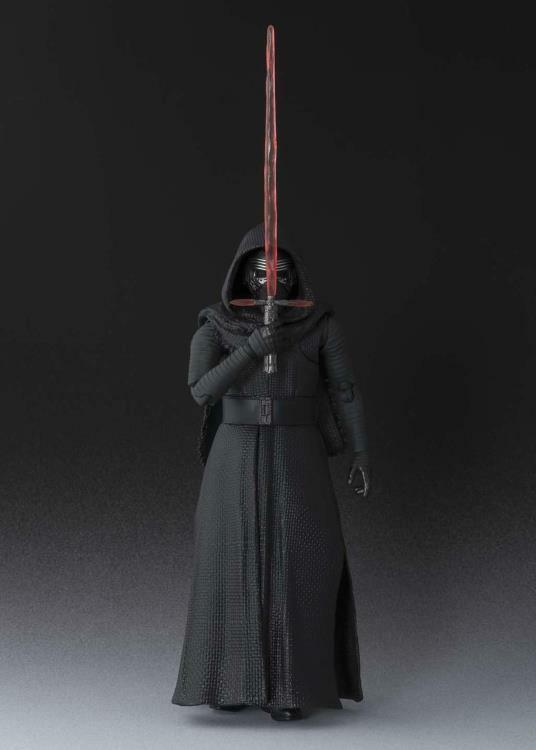 This articulated figure of the menacing Kylo Ren includes 4 pairs of hands and 3 versions of his famous red lightsaber. 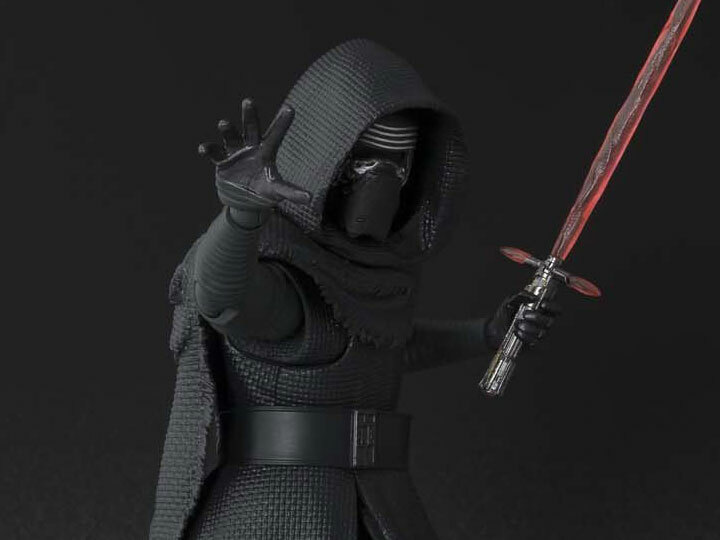 Fans don't want to miss out on this special figure!